HARD COVER, DELUXE EDITION a Dark Nights Metal! Colecteaza best sellerele Dark Nights: Metal #1-6 + continut suplimentar intr-o superba editie de colectie. 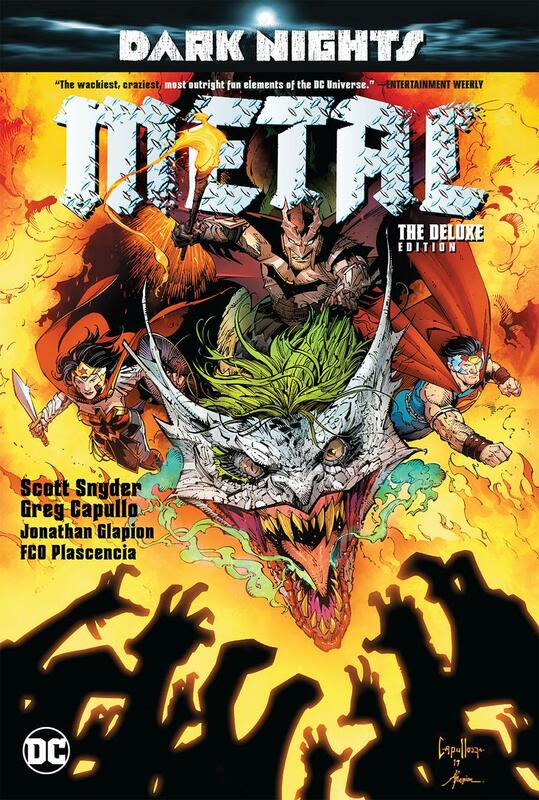 Be the first to review “Dark Nights Metal DELUXE HC” Click here to cancel reply.